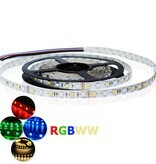 24 Volts LED Strip: We can supply this LED strip in 24 Volts only. 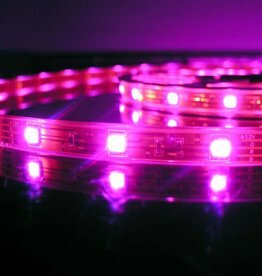 Applications: Stylish architectural lighting. 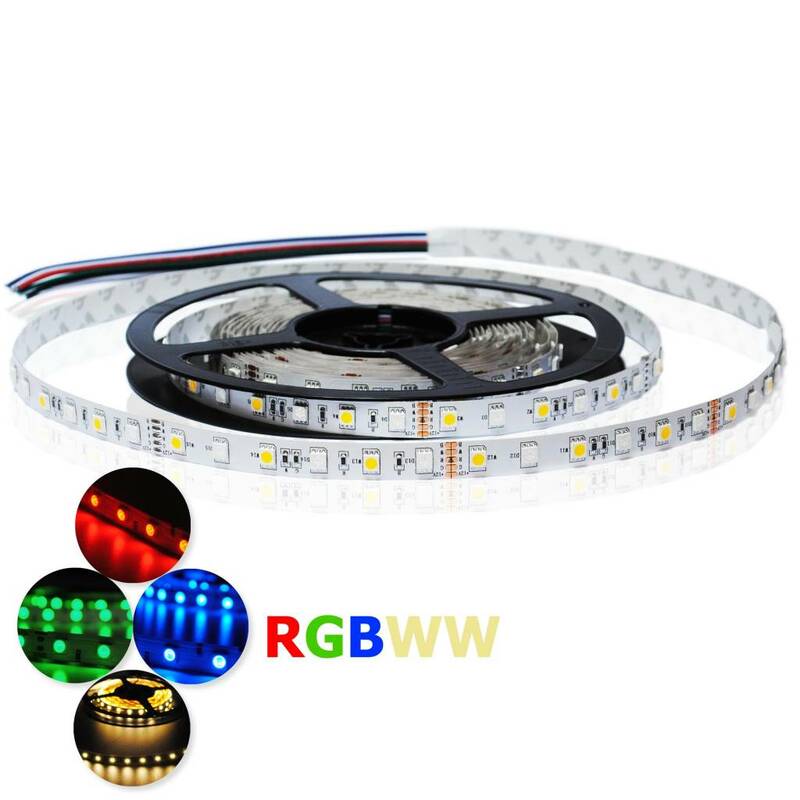 Illumination of your stairs, kitchen, living room, restaurant, etc. 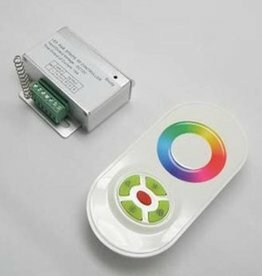 A versatile product which allows you to create stunning lighting effects in a heartbeat! 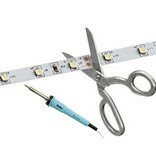 The LED Strip can be cut every 6,25cm. 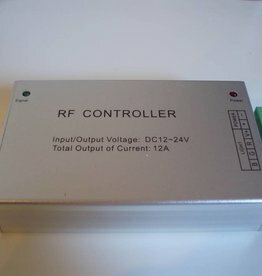 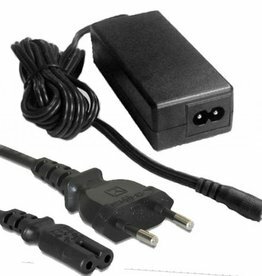 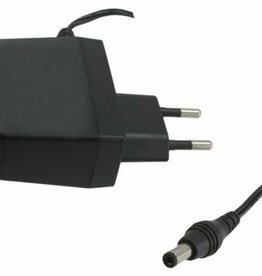 Remark: Delivered with a cable to connect to the RGB Controller. This connector needs to be soldered onto the LED strip. 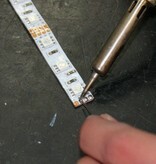 If you do not know how to solder: no problem, we can do this for you. 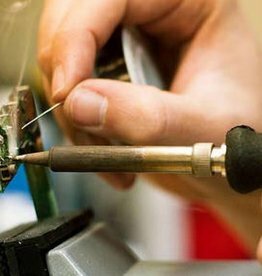 Add "soldering service for flexible LED Strips" to your shopping cart and we will do all the necessary soldering for you. 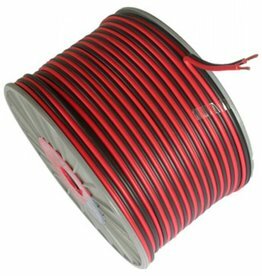 Look under Accessories -> Service or scroll to the bottom of this page.